Bio Bourbon vanilla sugar gives a gentle scent and a fine taste of true bourbon vanilla to your whims, delicious doughs or cake additives. The noble aroma is always in trend and it is compatible with all pastries so the possibilities of using countless are possible. 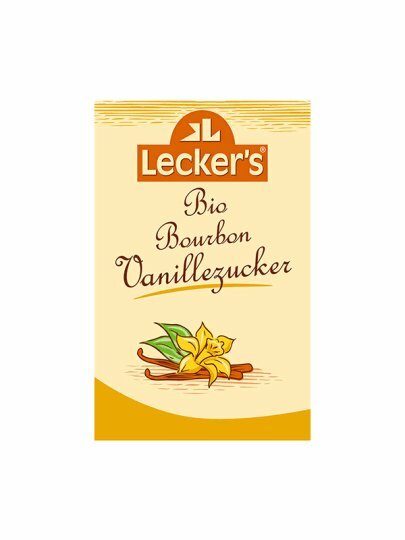 Bio bourbon vanilla sugar for an unforgettable taste. Add one bag of Bio Bourbon vanilla sugar to your dough with the other ingredients that bring your recipe, and mix it up.